Home » Uncategorized » Contdown to GenCon continues! Art dump! Contdown to GenCon continues! Art dump! 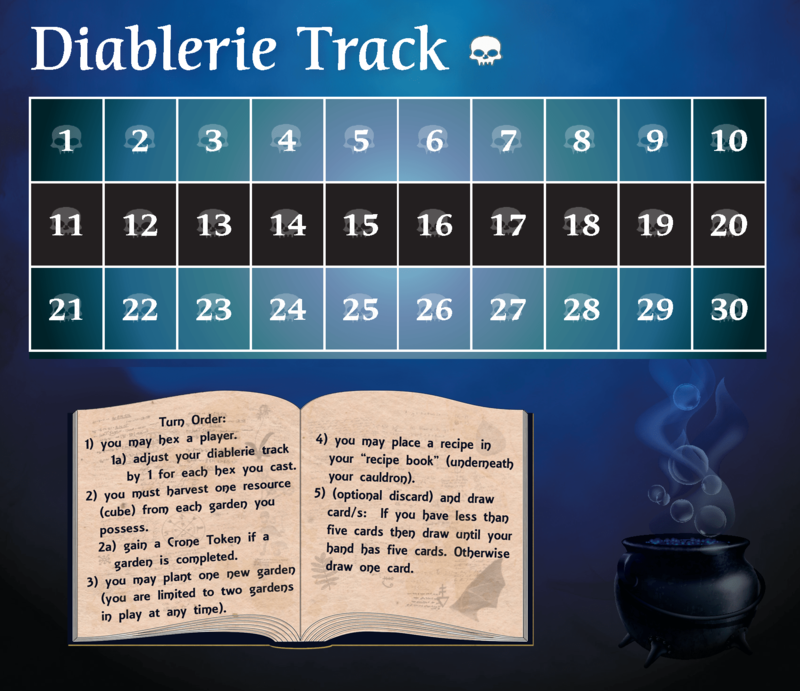 Today for the countdown to #gencon, #gencon2016 art dump, I have a prototype of the Diablerie Track with turn order guide. You use the track to keep track of the number of spells (hexes) you cast. See you at Gen Con!